When your flight lands at Cairo International Airport for a stopover, make the best use of your time and see the Egyptian sights. 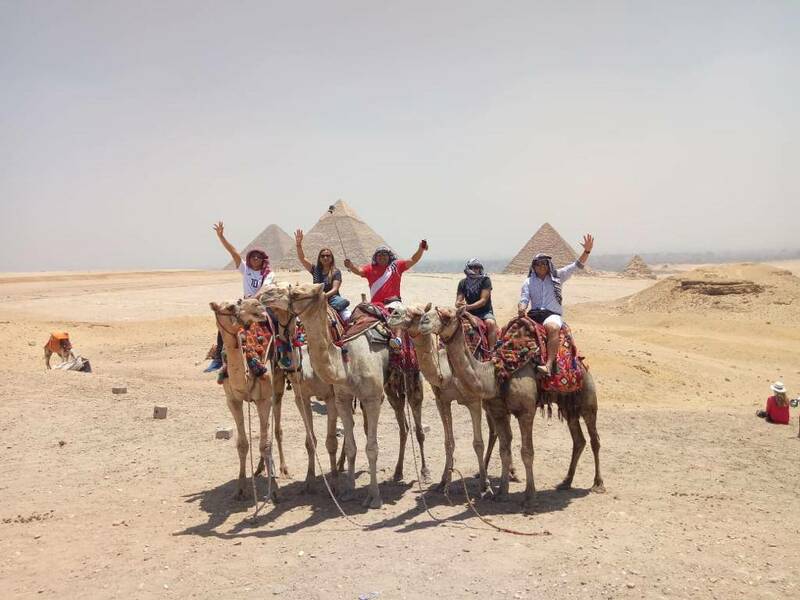 After an airport pickup, you’ll be whisked away to the Pyramids of Giza, Islamic Cairo, and even the Khan Al-Khalili Bazaar. 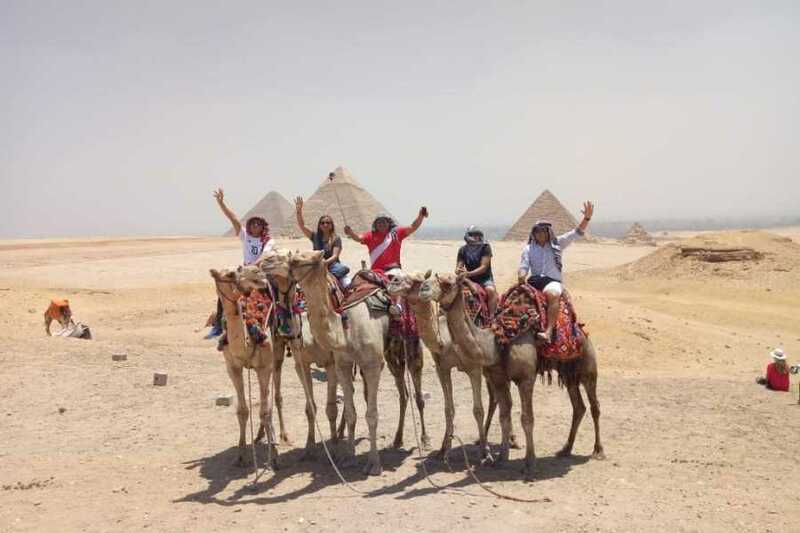 Ride a camel around the pyramids and check out the temples as you learn about Ancient Egypt from your guide. Just note that entrance fees are at your own expense.